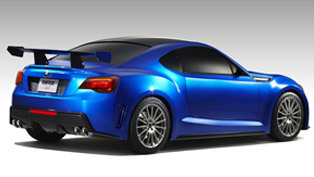 Subaru BRZ tS is going viral after it has been released by Subaru Tecnica International earlier today. 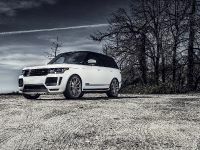 The car is currently going on sale in dealerships only in Japan, and this fact makes it even more exclusive. With its racing heritage and agile handling, the BRZ tS is a performance master, which promises noting less than exhilarating driving experience. 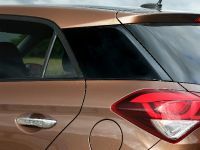 Subaru has officially confirmed that the STI-made car will offer higher levels of ride-quality. This has been achieved via several important changes. First, the chassis has been enhanced by STI experts, who have taken inspiration for it by Subaru's iconic motorsport activities. Precisely, the car adopted STI's flexible parts, which offer responsive handling performance. 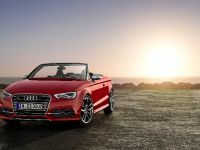 Brembo brakes behind the 18-inch alloys and the front under spoiler are also something to take under consideration, when it comes to performance. 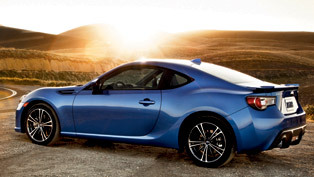 Some styling changes define the Subaru BRZ tS. For example these are STI's front under spoiler or the specific design of the front bumper, which features cherry red colored facing and LED lamps. 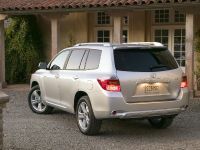 At the tail of the vehicle, the same design treatment has been applied to the rear bumper. 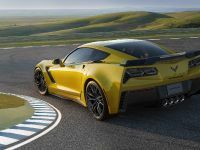 Front fender garnish with "STI" logo in black as well as folding door mirrors and shark fin type roof antenna in the same color round out the exterior design. 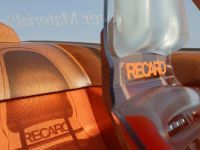 STI's logo has been abundantly featured inside and outside, but when it comes to exclusiveness, defining the cabin are the "Recaro"-designed front bucket seats as well as the speedometer (which by the way also carry the logo). Not to mention the leather wrapped steering wheel and gearshift lever. This treatment is some sort of necessity nowadays, isn't it? Four body colors have been featured in the options list, including the limited Sunrise Yellow, the famous WR Blue Pearl, and the more standard Crystal White Pearl and Crystal Black Silica. 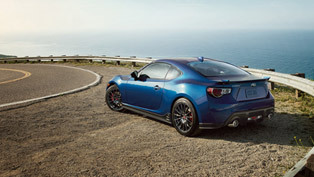 The rear wheels of the Subaru BRZ tS are driven by the FA20 horizontally-opposed 4-cylinder 2.0liter DOHC engine. 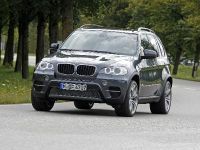 It produces exactly 200 PS (147 kW) and 205 Nm (151 lb-ft) of torque at 6,400-6,600rpm. It might seem that this isn't enough of a power to you, but when it comes to mind-blowing push of forcce this car is being rated among the best ... or at least it carries such heritage. And if you still wonder why this vehicle is that much of a thing, please mind that it will be produced in only 300 examples. 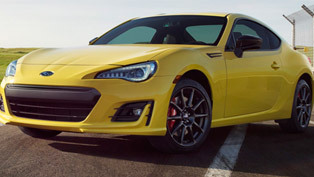 Even more, the Sunrise Yellow Subaru BRZ tS will have a limited run of maximum 100 units. There aren't so many cars made in a limited run, right? 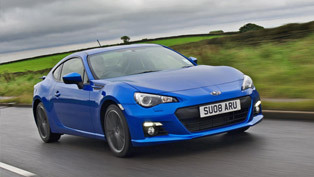 Especially when it comes to the same segment in which the BRZ is positioned. Sporty, distinctive and limited, the 2017 BRZ Series.Yellow is here!